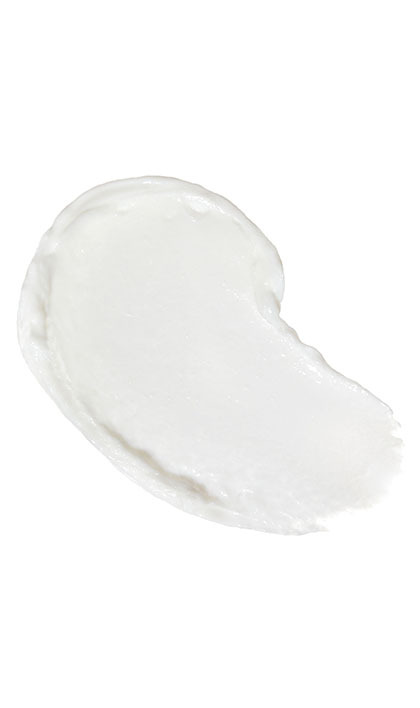 Share https://www.matrix.com/biolage/core/hydrasource/hydrasource-mask HydraSource Maskhttps://www.matrix.com/~/media/images/haircare/biolage/core/hydrasource/biolage_hydrasource_mask_b-hs-m.jpg Revives dry strands for more shine and manageability. Apply to wet hair and leave in 3-5 minutes. Rinse thoroughly. 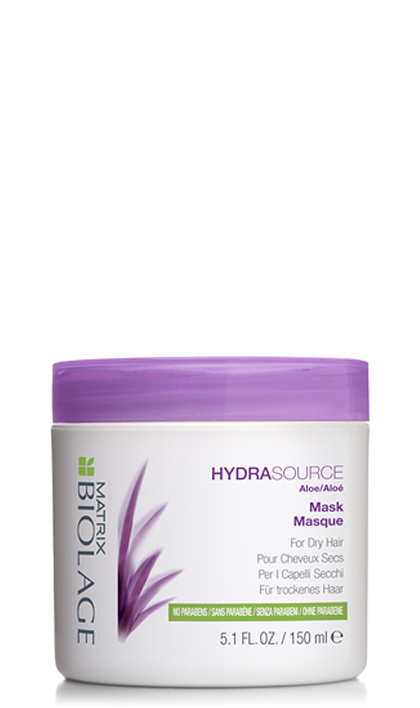 We recommend that you pair the HYDRASOURCE Mask with HYDRASOURCE Shampoo for extra moisture and hydration. Use once or twice weekly in place of the HYDRASOURCE Conditioner. Recommended for fine to medium hair.